Your skin is your largest organ, and it's literally a sponge. It soaks up everything—the good and the bad. That means free radicals, pollution, the sun's damaging, and more are all affecting your skin day after day. Which is why you spend so much time and energy devoted to skincare, right? But chances are you're spending 95% of your anti-aging efforts on just 5% of your skin (aka your face). Which isn't exactly a good long-term plan. Scroll through for eight ways to keep your whole body looking younger longer! You know your neck and décolletage is one of the first places to show your age, or rather your skin's age. So don't forget them when it comes to cleansing, toning, exfoliating, and masking. But stop there. The skin on your neck and chest is very thin, and the muscles in your neck are connected to those in your chest. They get weighed down easily by lotions and creams, which will, over time, accentuate sagging. 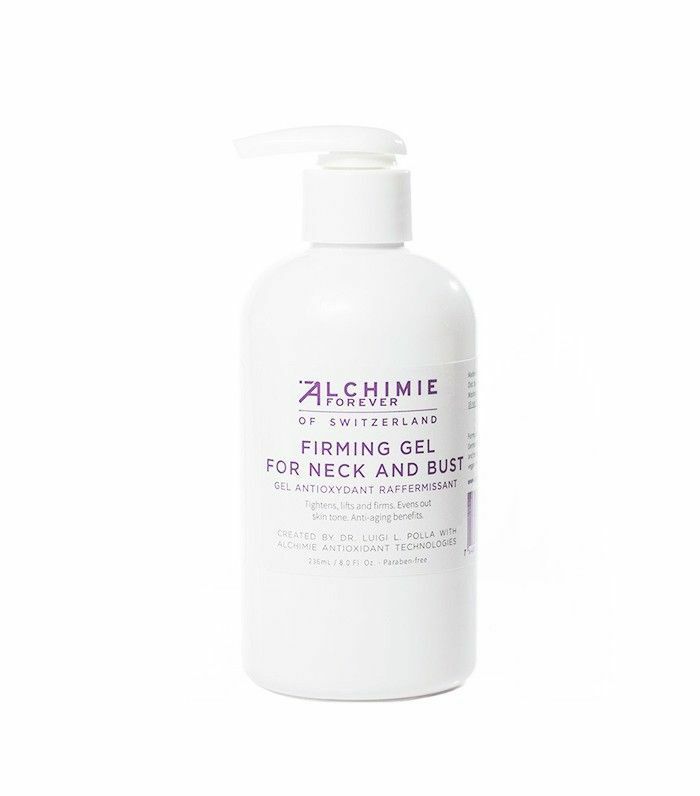 You also have very few oil glands on your neck and chest—the skin here doesn't need creams. It needs serums and lightweight gels, like this one. Please tell us you're not still using shaving cream—the kind that dries out your skin and can lead to irritation? Switch to oil to soothe, soften, and nourish, while you shave. 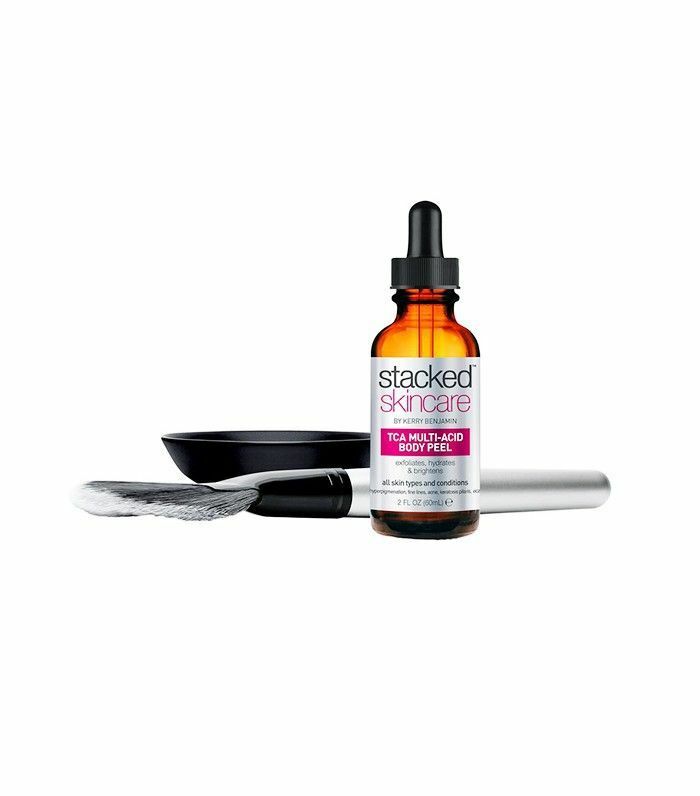 We love this one because it's loaded with antioxidants and the essential fatty acids skin loves. The fact that your razor will glide across your legs is just a bonus, really. Your skin does most of its repairing at night. Not providing it with anti-aging, hydrating, and nourishing ingredients before bed is a huge missed opportunity. If you're someone who lotions up post-shower and that's about it, it's time to change your ways. 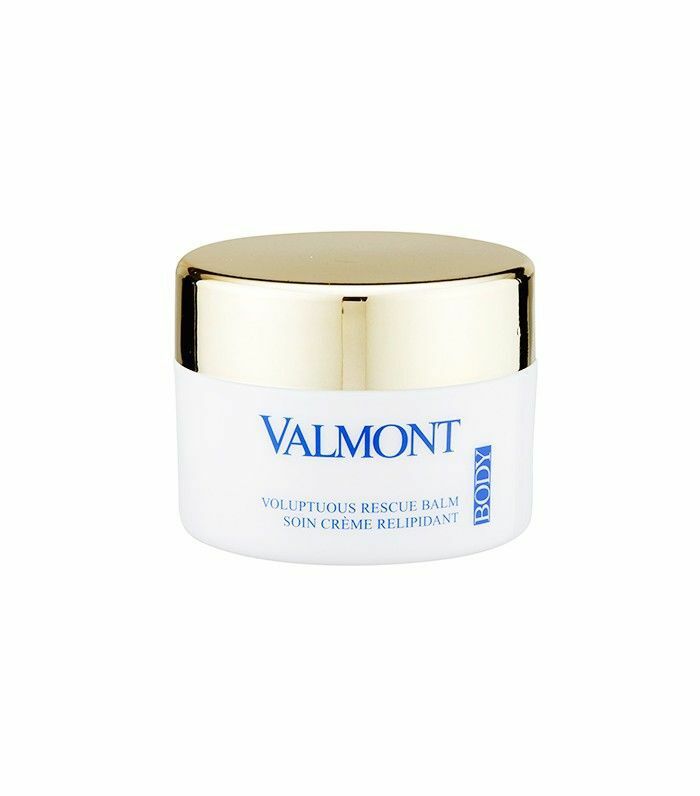 For dry skin, this balm is an excellent choice. If you prefer something lighter, body oils are wonderful, too. Have a breakout? Spot treat it. Dealing with dark circles? Use an eye-brightening treatment. Have a problem area on body? 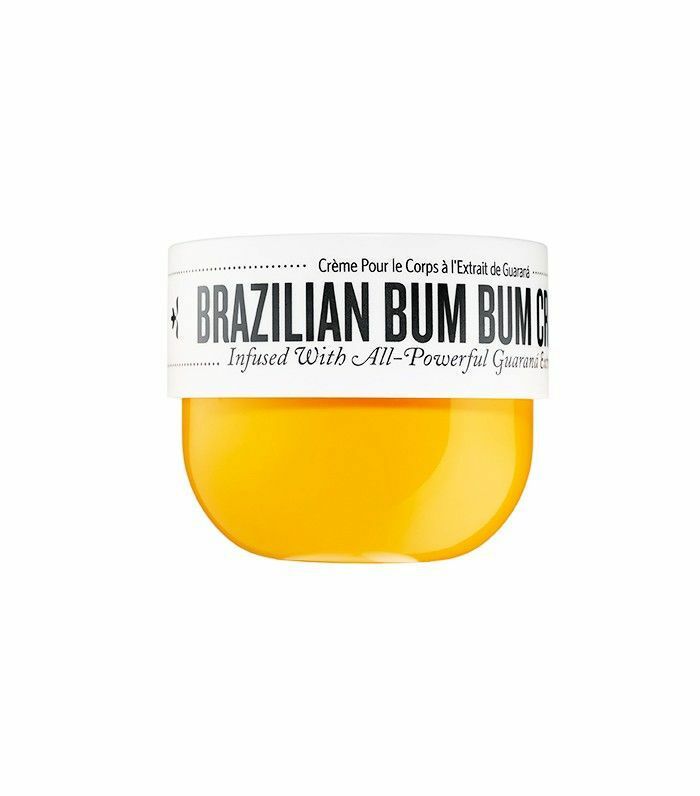 Target it with a tightening, firming product. Caffeine is still #1 when it comes to cellulite, but it's also come a long way. This cream contains guaraná, which delivers five times the caffeine of a cup of coffee. Plus, the light-reflecting mica particles help smooth the appearance of skin instantly. 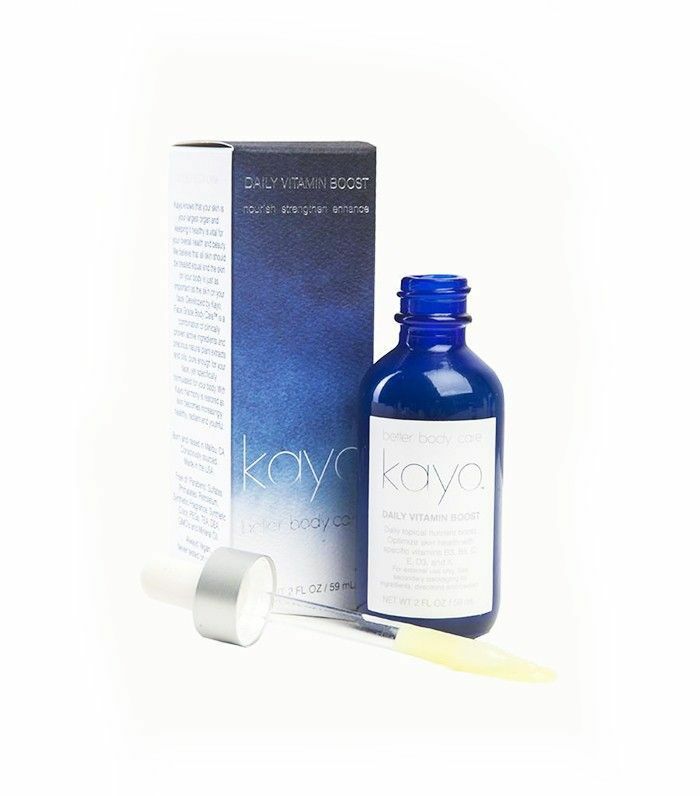 We also love Kayo Better Body Care's Concentrated Slimming Serum ($46); you can feel the firming complex tingle and you know it's working. Your hands will give away age before your eyes. Treat them well. That means lots of moisturizing, but more than that, they need protection from the sun's damaging rays. Just think about how many hours your hands sit baking in the sun on your steering wheel during your commute. 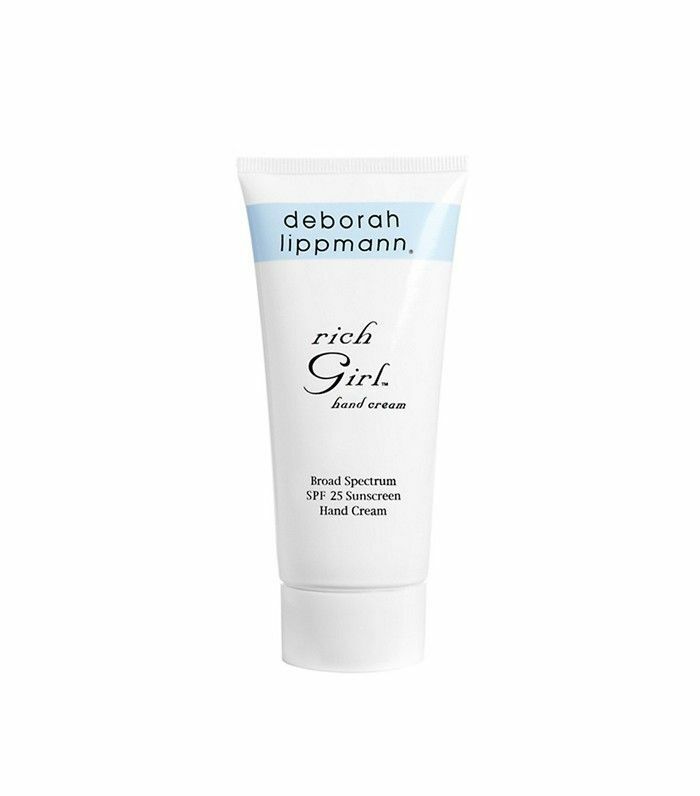 Choose a hand cream with SPF, and reapply it throughout the day. We're going to venture a guess here and say brightening is one of your top skin concerns? Well, don't forget about the skin of your body. That skin potentially sees more unprotected hours in the sun and far less exfoliation. Use a product that promotes healthy cell turnover, like a body peel. Your face loves peels, and there's no reason your body shouldn't be afforded the same benefits. This particular peel self-neutralizes, which means no rinsing off. Just apply, let dry, and go. 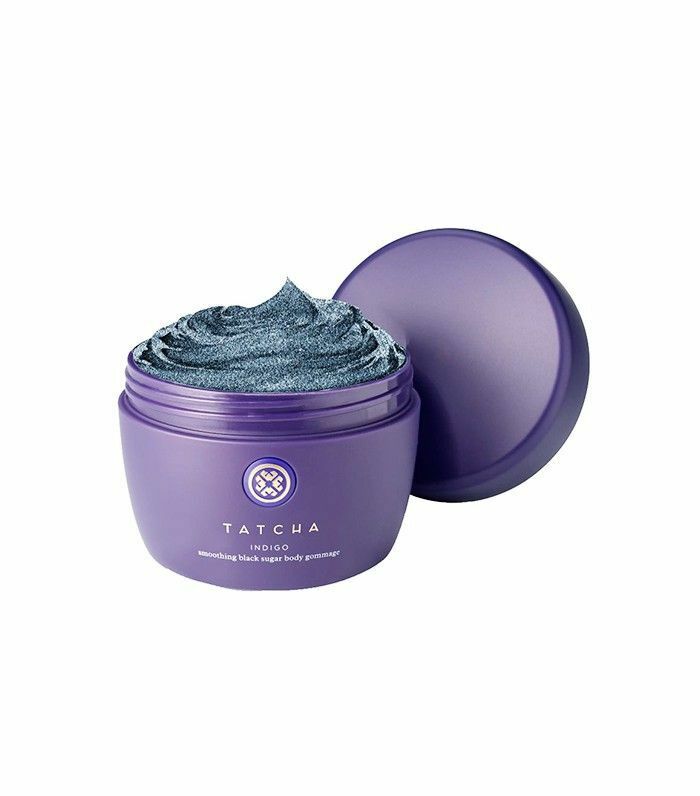 The skin on your body is tougher than the skin on your face, but that's still no reason to tear it apart with tough salt scrubs. Exfoliate (regularly) with a gentle, soothing scrub like this one. 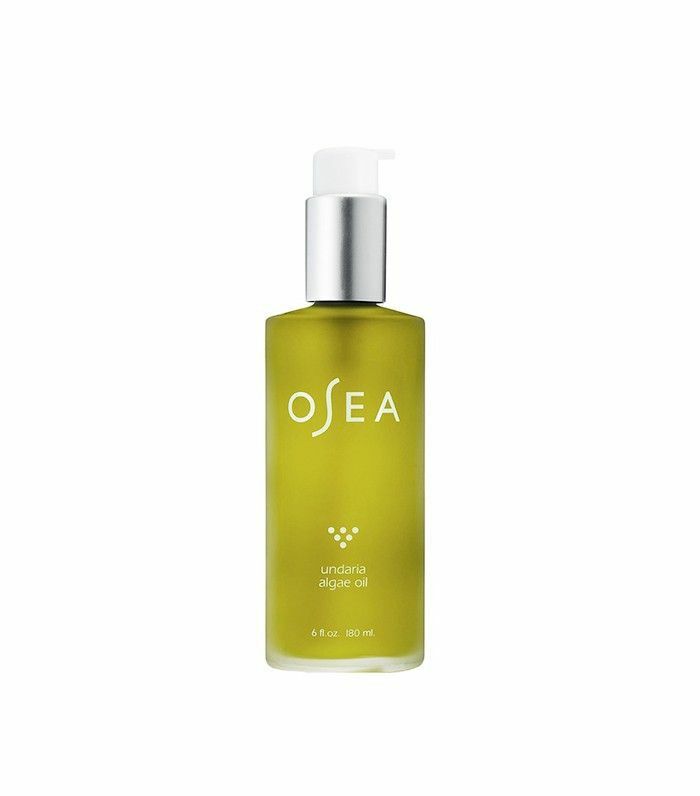 The camellia oil will leave your skin so soft and moisturized you'll be tempted to skip body lotion altogether. Are you caring for the 95% of the skin that's not on your face?